April & May Neighbourhood Walks! The sun is out and the forecast calls for walking! Discover neighbourhood smells, sights, and sounds with two upcoming walks led by Matt and Julie. 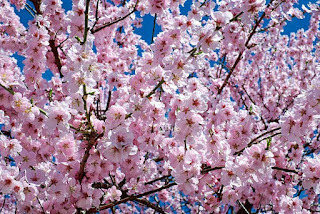 Explore the sights and smells of cherry blossom season on Sunday, April 29. 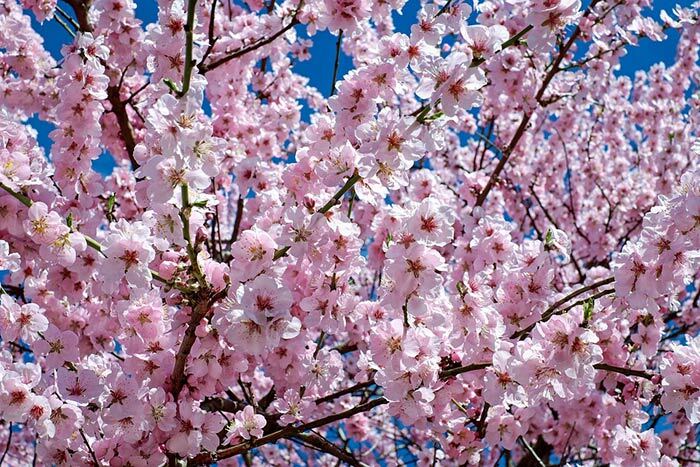 We will wander through (and possibly sing to) the pink blooms of spring. Walk starts at 4:30pm. Meet in the Sunset Lobby! Open your ears to the sounds around Fraser Street on Saturday, May 19. We will lead an all ages soundwalk—a guided walk focused on listening. Walk starts at 4:30pm. Meeting place to be announced! Both walks are FREE and open to all ages. No registration required. Walks will last approximately 60 minutes. RSVP and share the Facebook event.